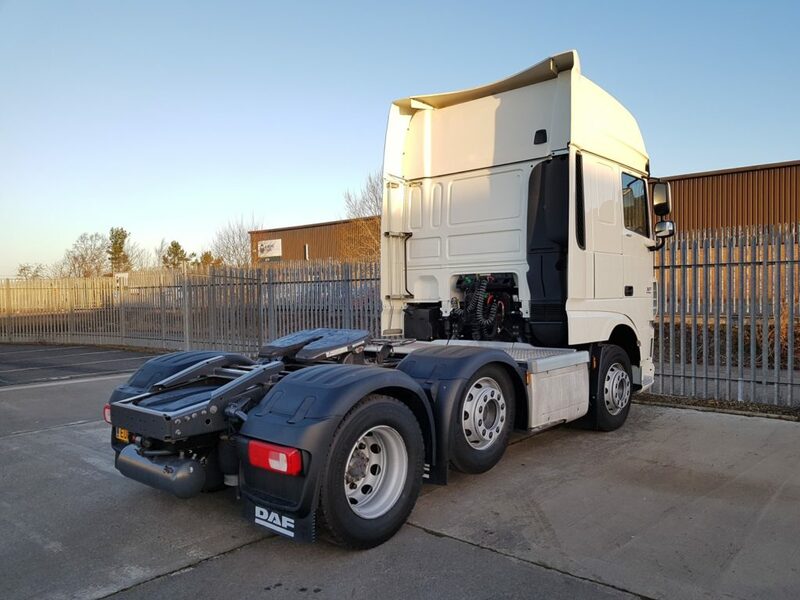 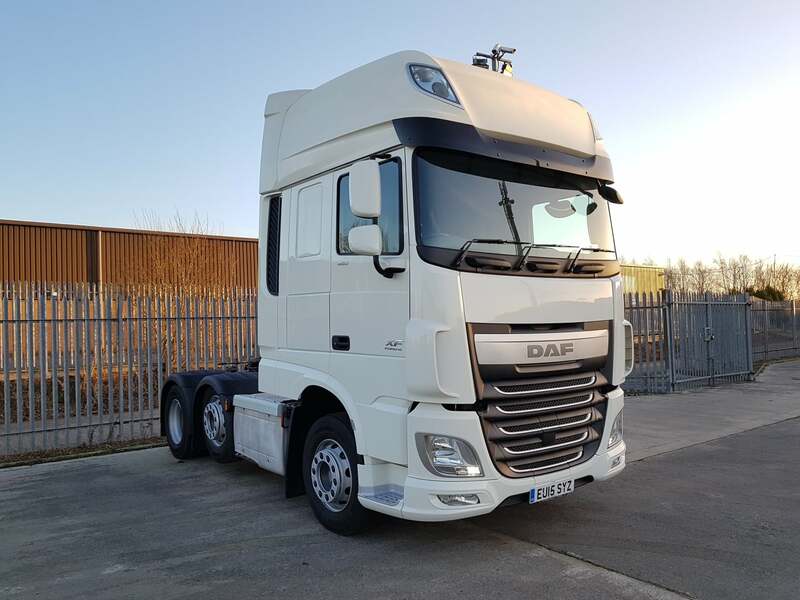 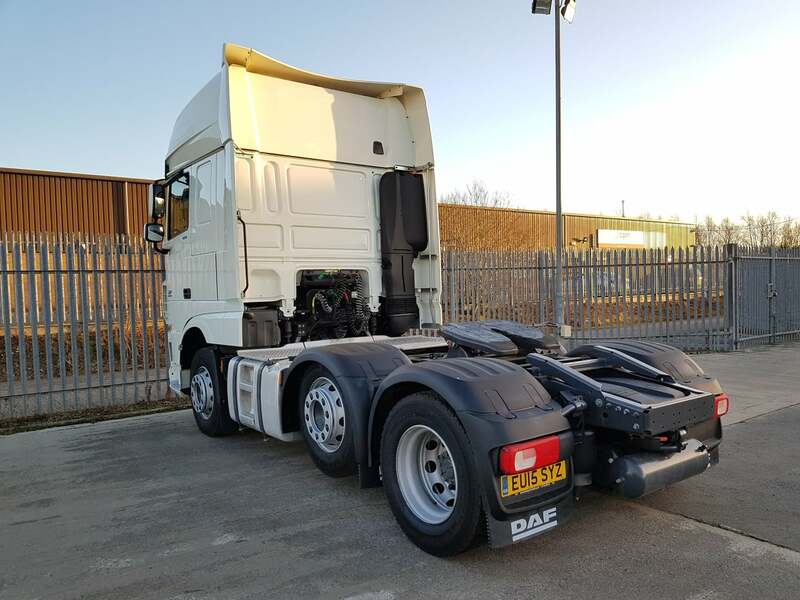 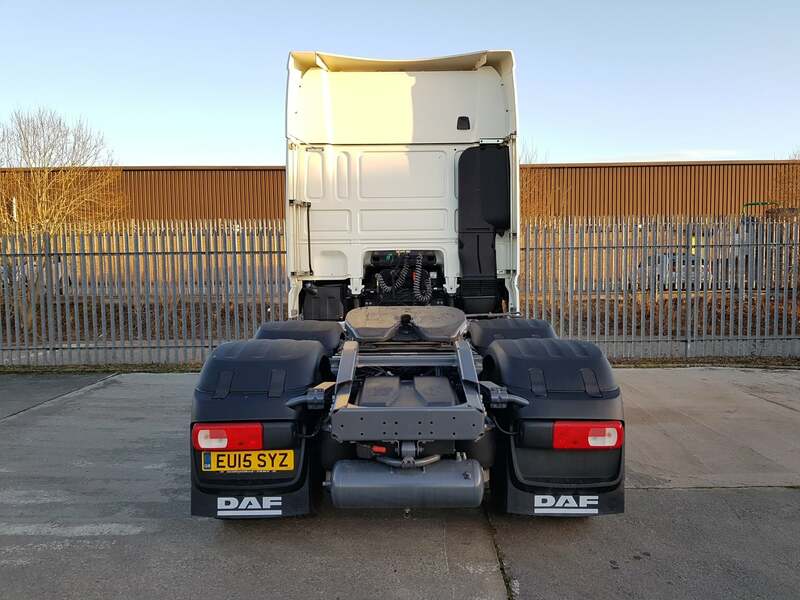 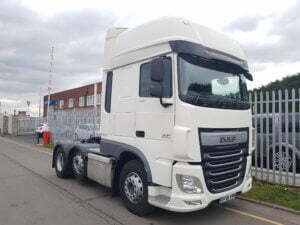 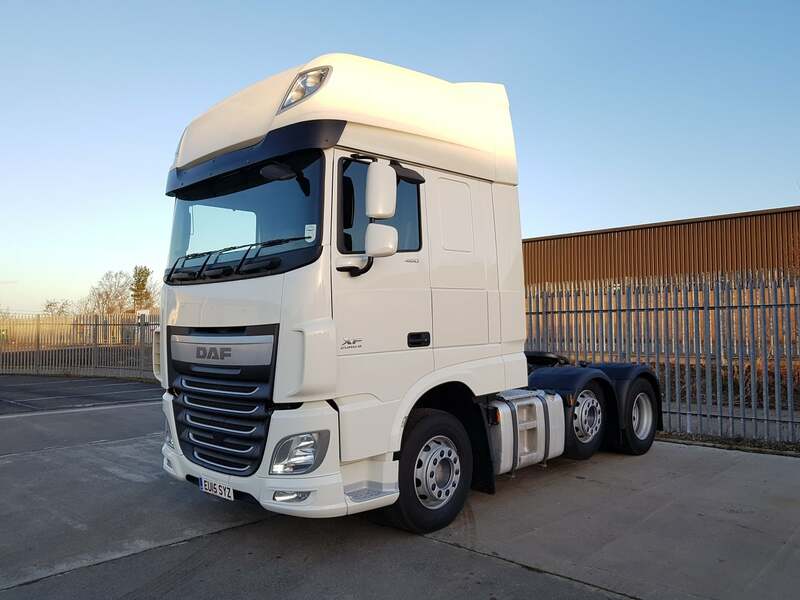 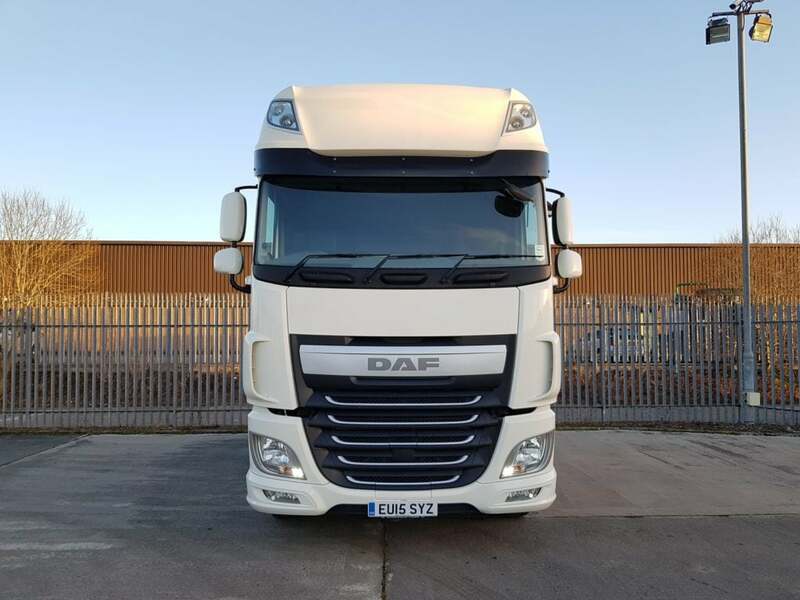 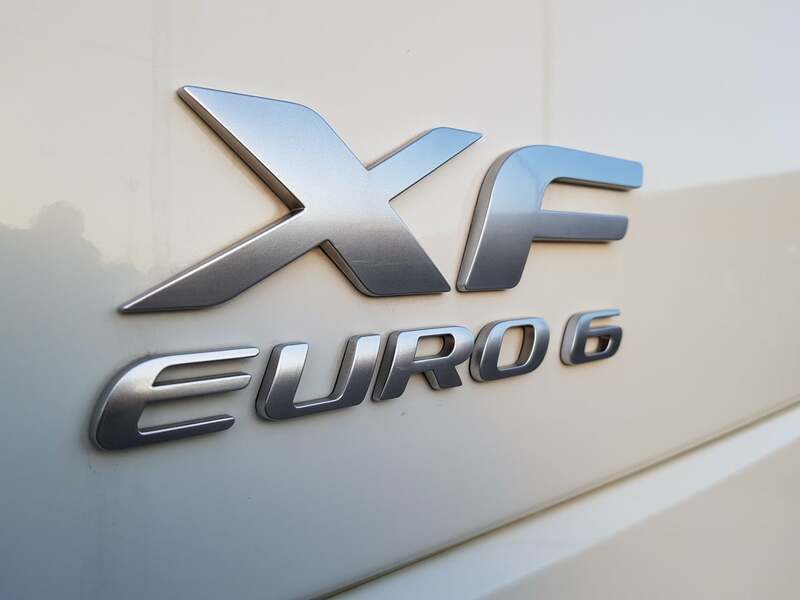 2015 XF Superspace Cab DAF in immaculate condition! 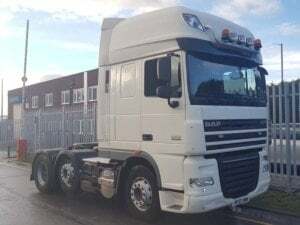 Euro 6 plain white tractor unit available for sale, currently in Glasgow. 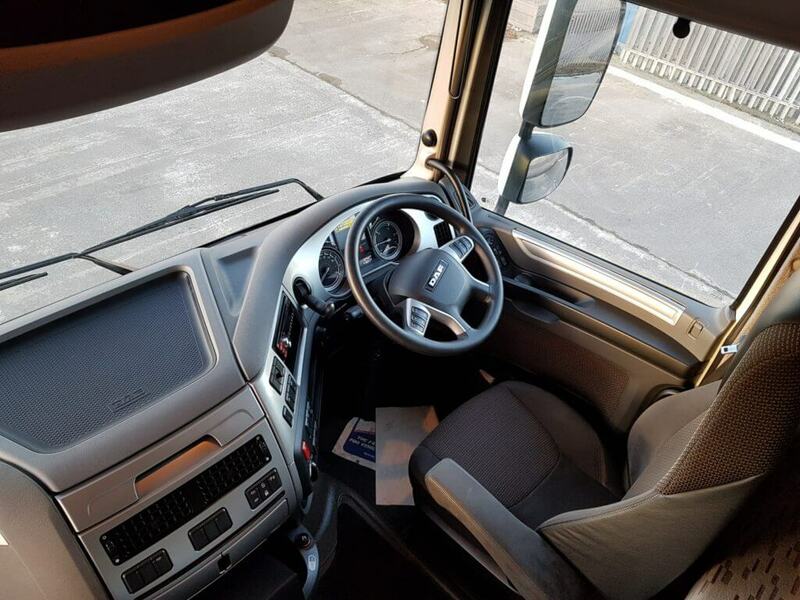 416,000kms, twin sleeper cab, automatic gearbox, mid-lift, fridge, upgraded stereo. 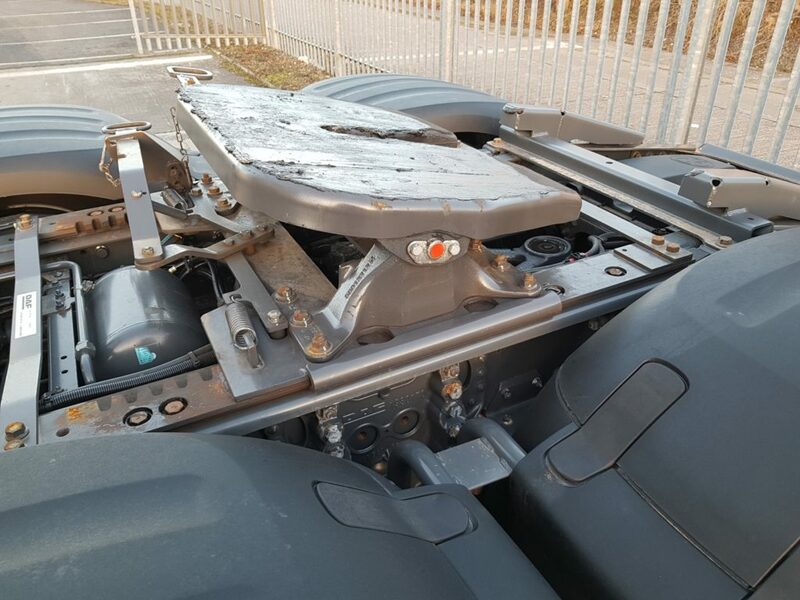 MOT November 2019.